Collect high-quality survey data with Quest, the only research-based, child-friendly online data collection system. Quest online data collection is tailored to the developmental needs of children and lets researchers collect high-quality data from children so they have a voice in research. Online surveys offer significant advantages over paper and pencil, including higher response rates and substantial time and cost savings. Each Quest generates a map of activities. At each step, friendly characters voice directions, questions, and response choices. 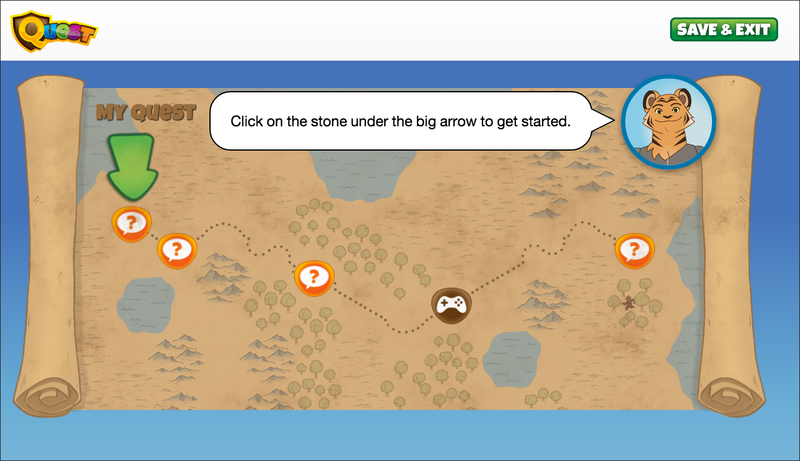 Optional mini-games help maintain engagement and reward kids for progress. 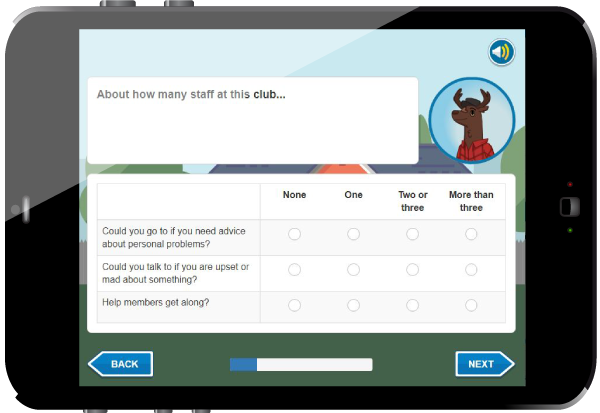 Designed for children aged 5-12, Quest offers a selection of engaging survey layouts for younger (5-9 years) and older (10-12 years) children.  The surveys support a variety of response formats and the option to embed audio and graphics. 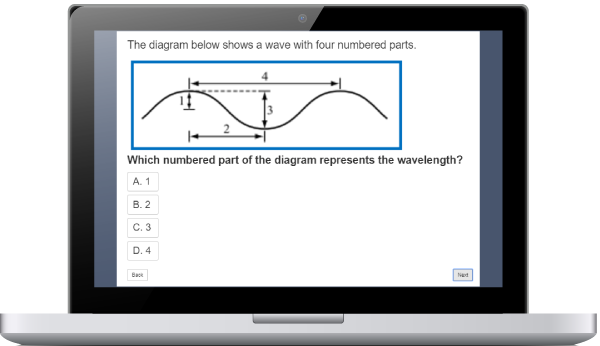 Audio and visual accommodations make it easier for kids to understand and respond to questions in Quest. Share our Quest flyer, read about the research and development of Quest, or follow our walkthrough! Quest tracks participant progress and collects a wealth of usage metrics on how kids interact with surveys, including time spent per item, amount of audio listened to, and number of questions skipped. Easily export datasets for analysis in standard statistical software packages. WestEd, the developers of the Making Sense of Science professional development series, chose 3C’s Quest platform to administer student assessments in their research study. In the spring of 2018, over 5,000 fourth and fifth graders completed a Quest assessment as part of a study to determine the impact of the Making sense of Science program. Developmental accommodations, including masking of response choices, highlighting, and one-at-a-time presentation, to accommodate a wide variety of respondents. Quest integrates game-based social and emotional learning (SEL) assessment scenes from Zoo U, a research-proven online game that assesses children’s SEL skills in six areas: impulse control, empathy, initiation, communication, cooperation, and emotion regulation. Students (K-5) then have an opportunity to play up to 30 scenarios to improve and reinforce learning for each of these skills. Players navigate common SEL scenarios in a school for future zookeepers. Purchase the complete game at Personalized Learning Games. Boys & Girls Clubs of America (BGCA) serves nearly 4 million youth at 4,300 club locations across the U.S. and abroad. They are using Quest to administer their National Youth Outcomes Initiative Member Survey to approximately 200,000 youth and 10,000 adults. The results will help BGCA gauge the impact of club efforts on youth outcomes such as academic success, good character, and heathy lifestyles.